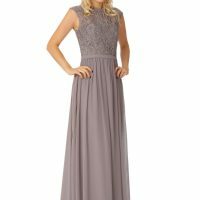 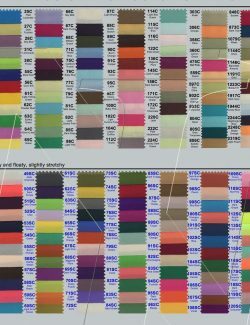 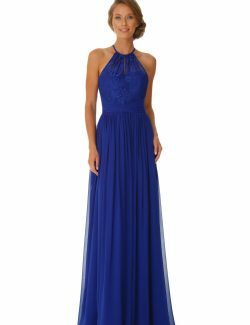 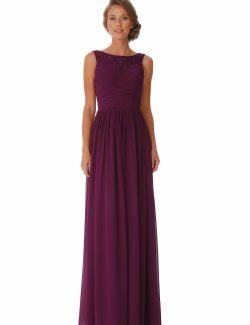 Mix and Match, choose from over 100 colours!Long or short beautiful soft chiffon bridesmaids dresses with lace detail. 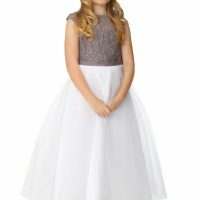 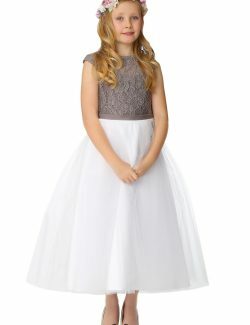 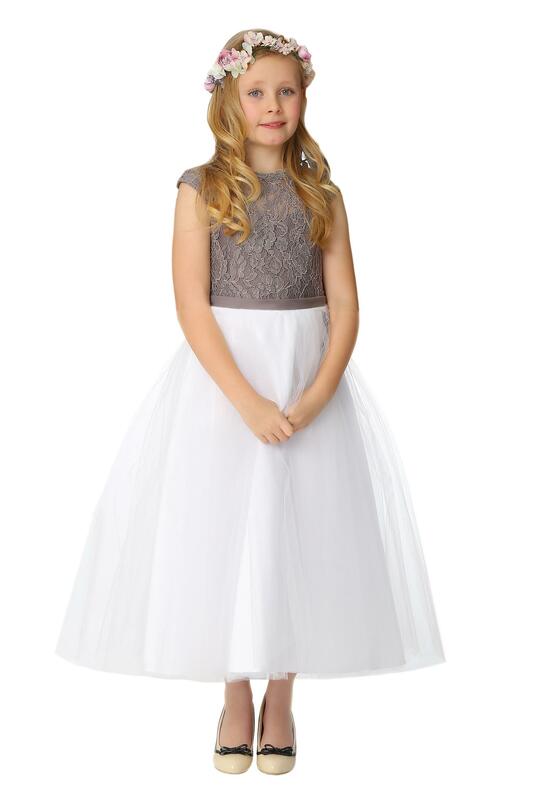 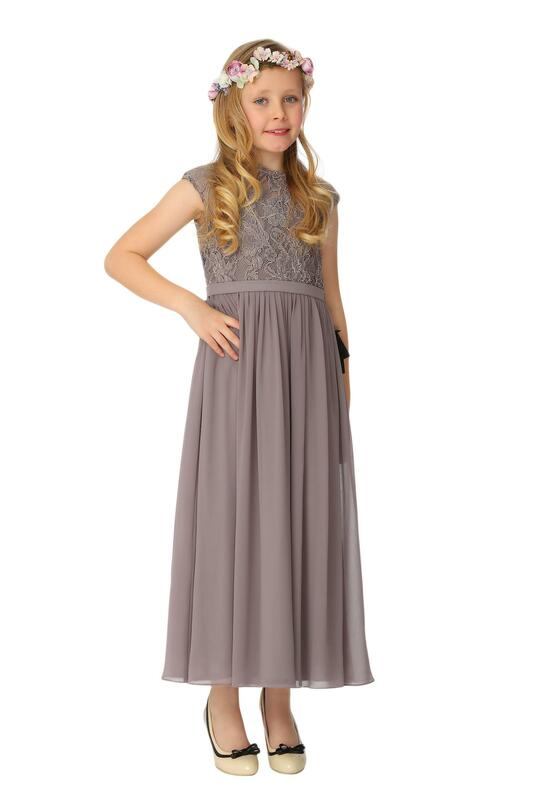 Available also as junior bridesmaid or flower girl. 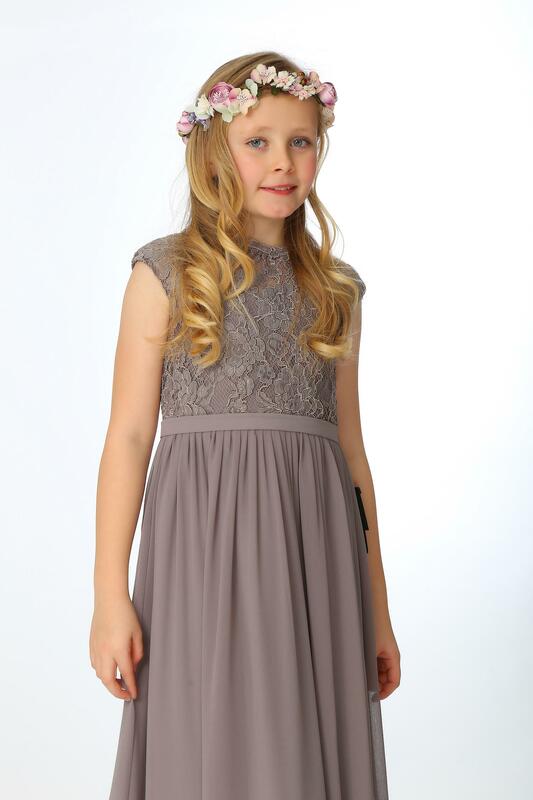 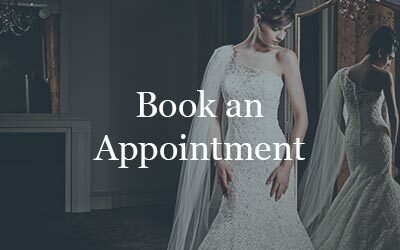 Light, romantic and modern suitable for all shapes and sizes.